The next code speaks of these personal fall arrest systems. Jumping down to 1926.502(d)(16)(v), speaking of personal fall arrest systems (i.e., anchor points, lifelines, etc. 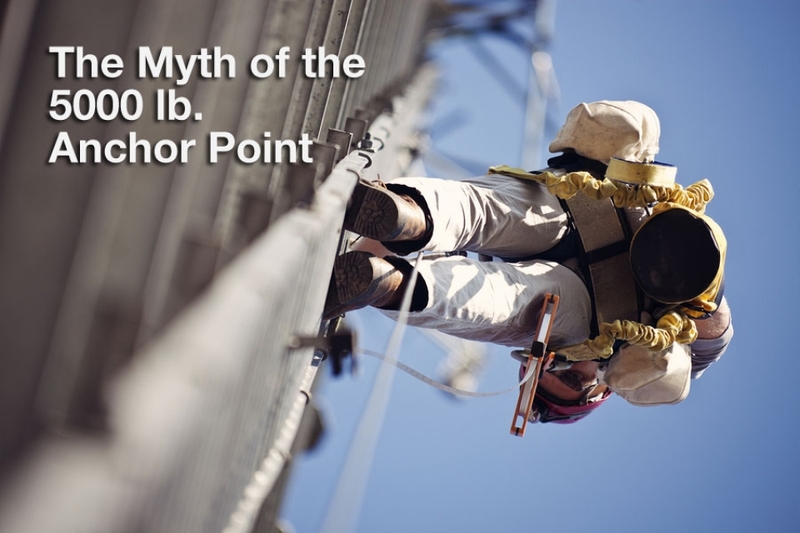 ), OSHA states the anchorage must, "...have sufficient strength to withstand twice the potential impact energy of an employee free falling a distance of 6 feet (1.8 m), or the free fall distance permitted by the system, whichever is less."